Armed police descended on a Black Country high street after a man was spotted with a knife. Police found the man in an alleyway just off Brierley Hill High Street on Wednesday afternoon. The 20-year-old was arrested by officers with the knife found close-by underneath a stairwell. Just an hour earlier firearms officers had been sent to reports of a man brandishing a shotgun. They arrived at a block of flats in Chelmsley Wood at around 11.30am. A man has threatened to blast open the front door of a property at the block. A sawn-off shotgun was recovered at the scene and a 19-year-old man arrested after being pursued into fields near the M6 motorway. Quick CCTV enquiries led officers to another tower block in Woodlands Way, where a 21-year-old man was also detained. Both men remained in West Midlands Police custody on Thursday on suspicion of possessing a short-barrelled shotgun. Later, at 3pm, officers received a call suggesting two male youths were causing trouble in a Coventry fast-food outlet and had pointed a handgun at staff. 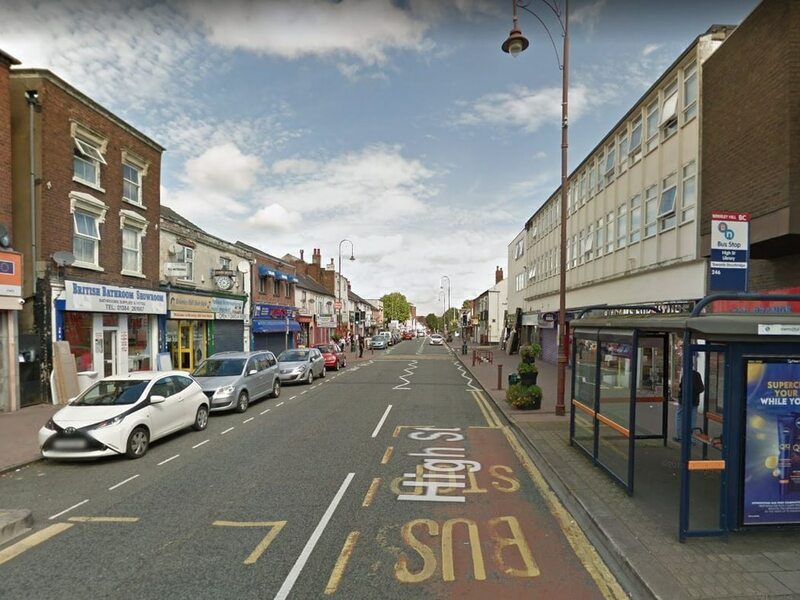 Officers arrived at the Far Gosford street takeaway minutes later where two 16-year-olds were arrested on suspicion of possessing a firearm with intent to cause fear or violence. 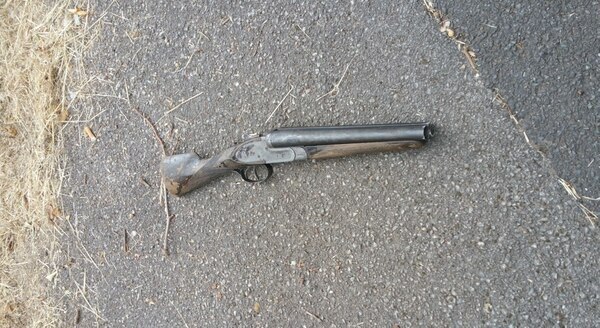 No gun was recovered but it is suspected an imitation firearm had been brandished. West Midlands Police force incident manager, chief inspector Andy Keast, said: "Another busy day in the life of West Midlands Police. "We had approaching 2,300 emergency calls yesterday − and thanks to some great work by officers we’ve managed to make some good arrests and seizures. 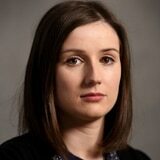 “In recent weeks we’ve recorded record numbers of 999 calls for help. "The pressure on our response crews and firearms units − who patrol the force area 24-7 to protect the public − has been significant but as these arrests show there will be no let-up from us in our pursuit of those who pose a risk to our communities."